A daily ferry trip soon won’t be a necessary part of the treatment plan for people addicted to opioids on Bell Island. 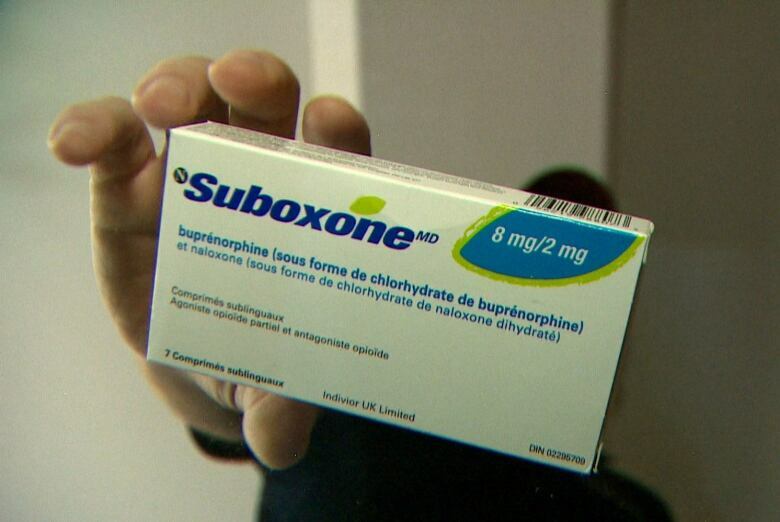 The Department of Health confirmed to CBC News that Suboxone and methadone — medications used to treat opioid addiction — will likely be dispensed on the island within a few weeks. Right now, people wanting access to those medications have to take the ferry into Portugal Cove-St. Philip’s and then head to St. John’s every day — a barrier people addicted to drugs and those advocating on their behalf have been fighting to remove. The news comes more than two years after concerned mothers and other community members banded together to push for change. They created a clean needle exchange and multiple support groups, and have been calling for better access to Suboxone and methadone programs. Representatives from the provincial government, Eastern Health and community advocates are meeting this week to discuss logistics around how the medications will get to the island, who will dispense them and from where. 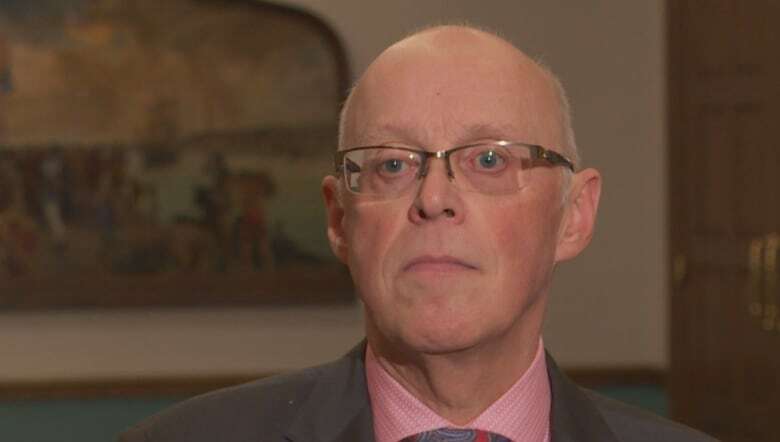 “This could all be wrapped up within a couple of weeks,” said Health Minister John Haggie. That’s welcome news to people with addictions. “I know that some people, for instance, are going over and speaking to a doctor now and getting on Suboxone — starting their Suboxone — with the anticipation that it’s not going to be forever that they’ve got to travel back and forth and rely on the boat,” said Susan Boone, one of the mothers who helped bring harm reduction to the island. There are about 2,500 people living on Bell Island, and by Boone’s estimate, about 70 IV drug users. Haggie said 18 of them are currently either using Suboxone or methadone. He believes in the long run, having those treatments on the island will be cheaper than paying for people to go back and forth. “What we’ll not pay on transportation is now available to repurpose to actually provide a better quality care on the island,” he said. Suboxone and methadone are usually dispensed out of pharmacies. The pharmacy owner on Bell Island was looking for a stipend from government to help offset the costs of providing new services. Haggie said that went against the arrangement with the province’s pharmacists’ association, which is why alternatives are being looked at. When asked about other rural areas, Haggie said “hubs and spokes” are being set up. He said each region will be getting an addictions hub. Employees have been hired, he said, and by March they should be in place doing orientation. Clinics in smaller communities will be able to access larger, regional hubs. 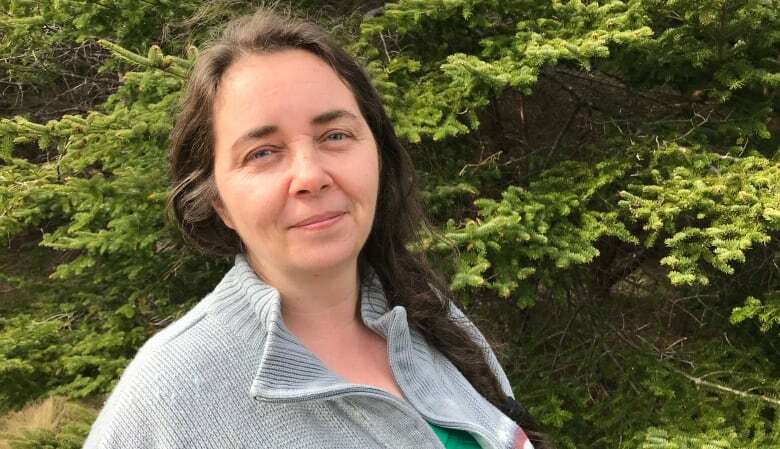 “The difference with Bell Island is simply a concentration of numbers and the fact it’s separated physically from the Avalon by the Tickle,” said Haggie.